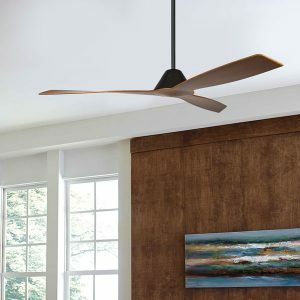 Bedroom ceiling fans are fans which are quiet and commonly come with either timber or plastic blades. 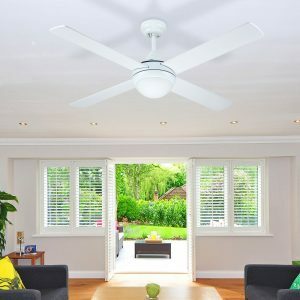 A bedroom fan can be really useful in summer to provide a gentle breeze as you sleep. 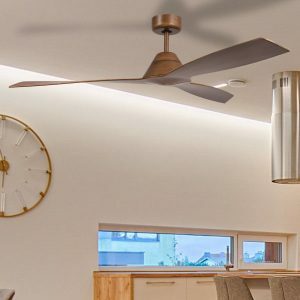 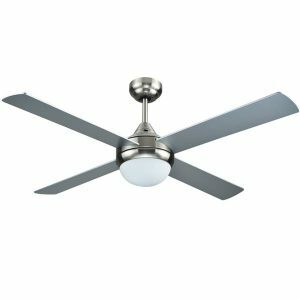 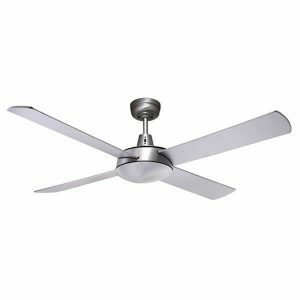 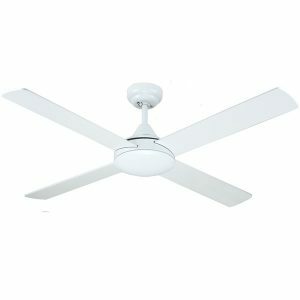 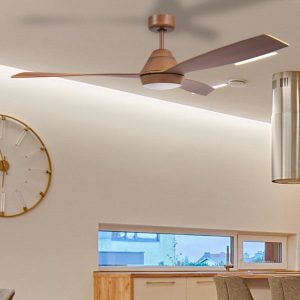 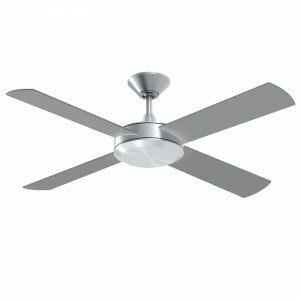 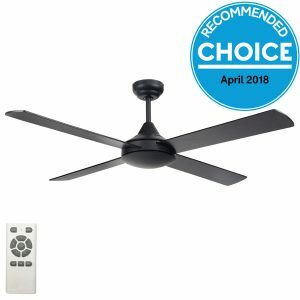 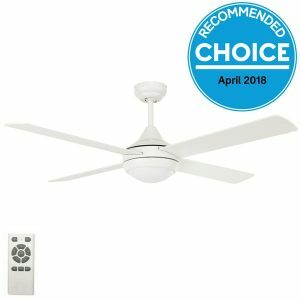 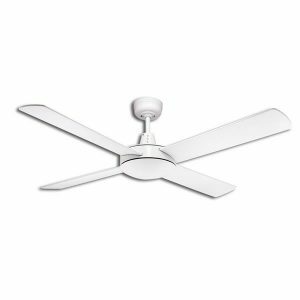 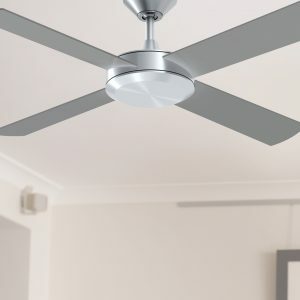 A good quality bedroom ceiling fan will offer multiple speeds, be very quiet on the low speed and generally available in either a 48″ or 52″ blade diameter. 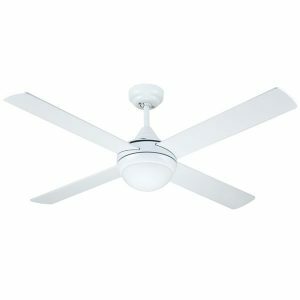 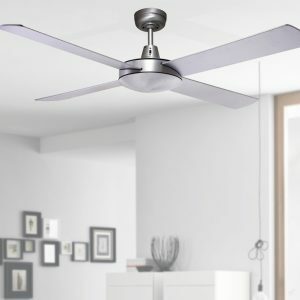 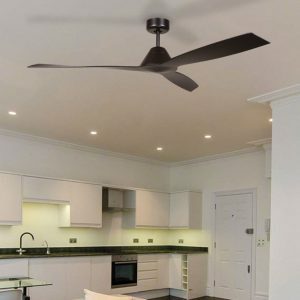 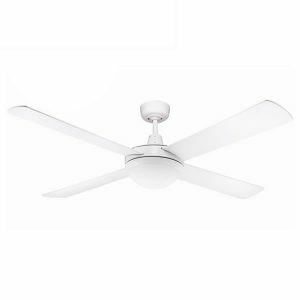 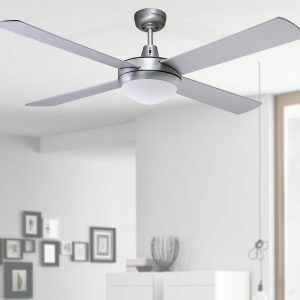 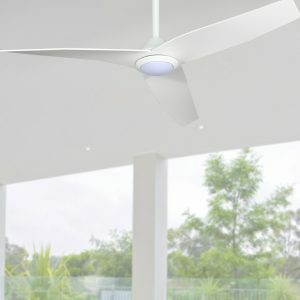 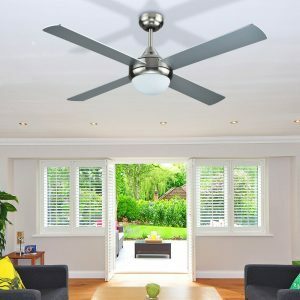 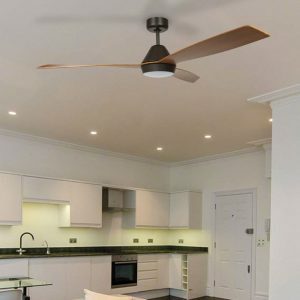 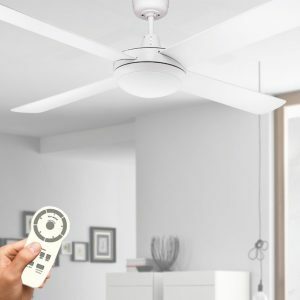 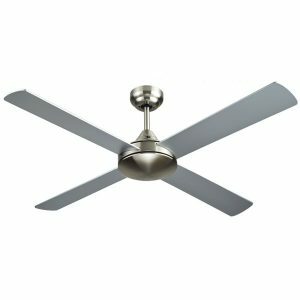 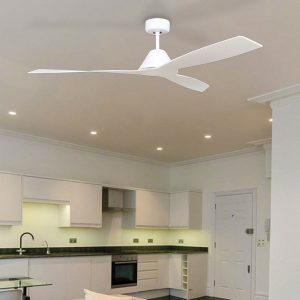 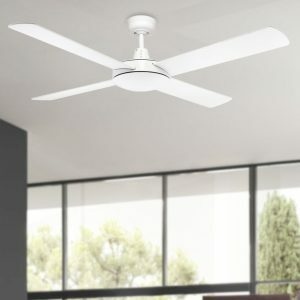 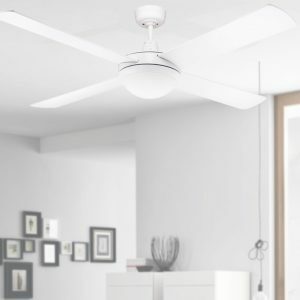 This is the most popular size for a fan in a bedroom. 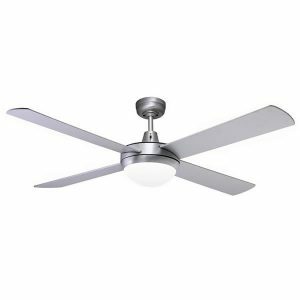 Some fans within this category can also be used with a remote control or may come with a remote included. 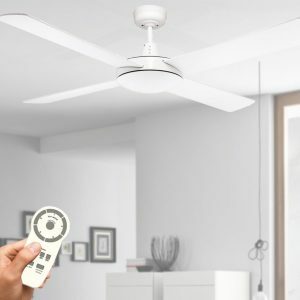 This provides added convenience as the fan can be operated without you having to get out of bed. 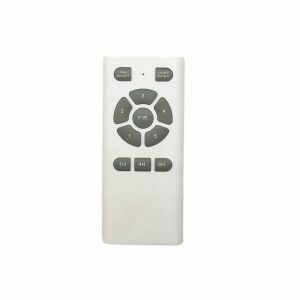 View all options below.